Leaves skin soft and revived. 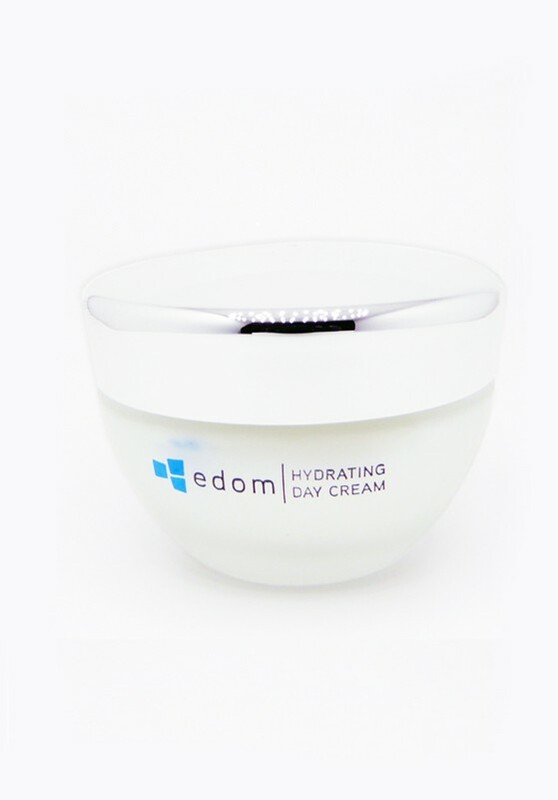 Edom moisturizing day cream is a unique formula of innovative face cream enriched with Edom Dead Sea minerals to delay skin aging processes and to reduce the appearance of lines and wrinkles. 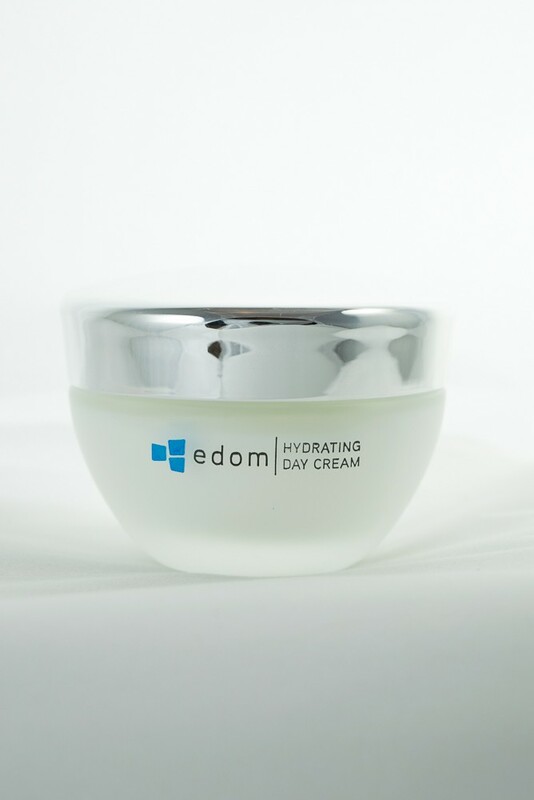 It also contains with “100 percent natural ingredients reached plant oils from almond, pomegranate, and grape seeds. Leaves skin soft and revived. 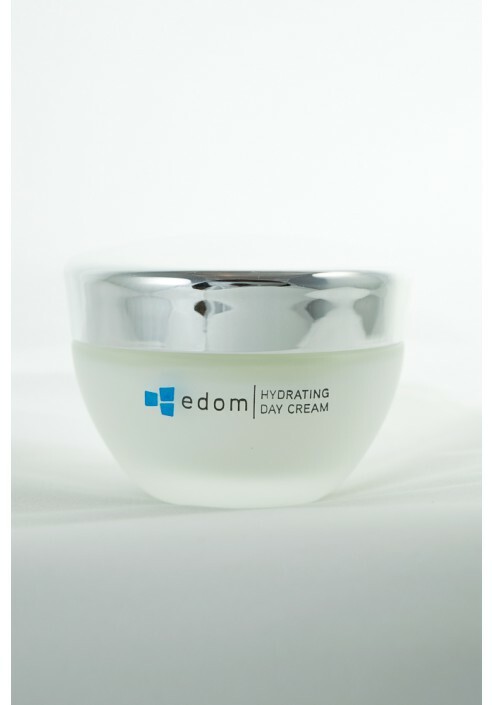 Apply gently to face and neck using upward motions.